Composer, writer, musician and 2014 National Geographic Emerging Explorer. Paul D. Miller’s aka DJ Spooky multimedia performances, recordings, art installations, and writings immerse audiences in a blend of genres, raising awareness about climate change, sustainability, global culture, the role of technology in society and other pressing environmental and social issues. His multimedia composition, book, and installation “The Book of Ice” creates an experiential visual and musical portrait of Antarctica’s disappearing environment. In “Nauru Elegies,” he explores, through a string ensemble, video, animation and live Internet feed, problems facing the environmentally exploited South Pacific island of Nauru. He also founded Vanuatu Pacifica Foundation, a sustainable arts center on the island of Vanuatu. 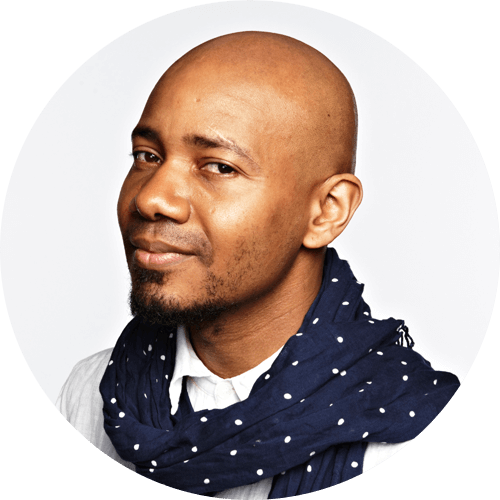 Miller first rose to worldwide fame as hip-hop turntablist “DJ Spooky” and is now a sought-after lecturer and performer at prestigious venues, arts institutions and universities on every continent. He was the first artist-in-residence at New York’s Metropolitan Museum of Art. Follow him @djspooky.